Tonight's special guest is Valerie Swinnerton from Bremerton, Washington, a newcomer to NAASCA and survivor of neglect, emotional, and mental abuse. Valerie says, "It seems that, in the last few years, my childhood experiences have been rushing back into my brain." Recalling at only 6 years old being expected to care for herself and being “socially ostracized in and outside my family circle, even when I tried to commit suicide (at age 15),” she goes on to say, “When my mother found out she had a tantrum and told my father to make me “stop hurting her.” He told me to quit upsetting my mother.” Valerie's narcissistic mother admitted withholding love claiming, “the reason she didn't love me or even hugged me and made me fend for myself was to prepare me for my future. She said that no one will ever love me so why not get use to being alone because that was my fate.” Valerie admits that, “On my dark days I think she was correct.” This toxic relationship with her mother continued into Valerie's adult life with boundaries violated and interference in relationships with family and her children. Valerie describes, “She told my eldest daughter that I wasn't her mother and that I hated her and would kill her. We moved to Washington state to escape her abuse.” Valerie later divorced from a marriage she says “nearly destroyed her,” and as a single woman is currently raising her sister's three children in addition to her own three children. 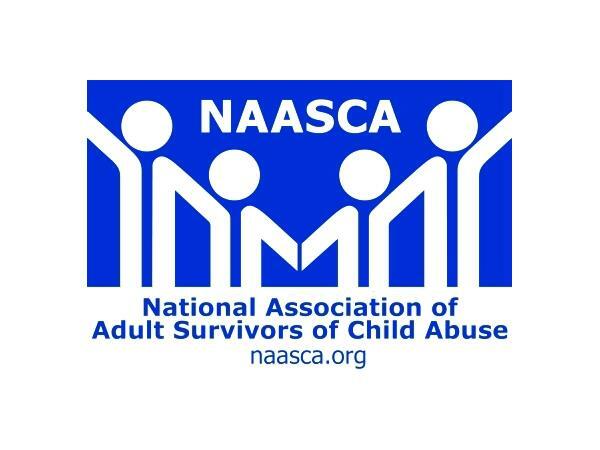 She says one of the biggest challenges is, “trying to protect them from my parents.” We are honored to have Valerie on our show, and invite her NAASCA family to call in with support and encouragement as she tells her story for the first time.